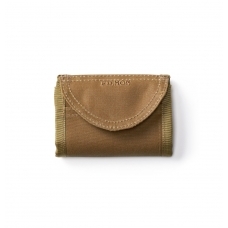 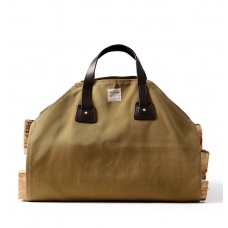 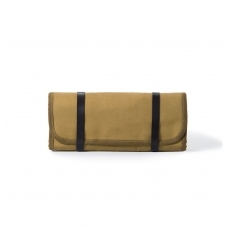 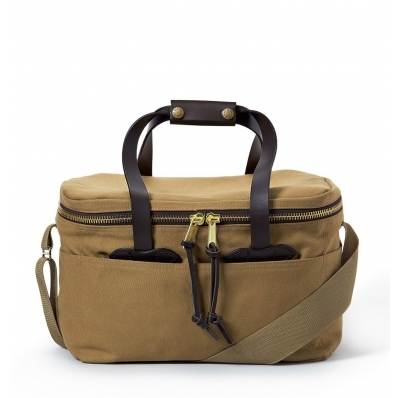 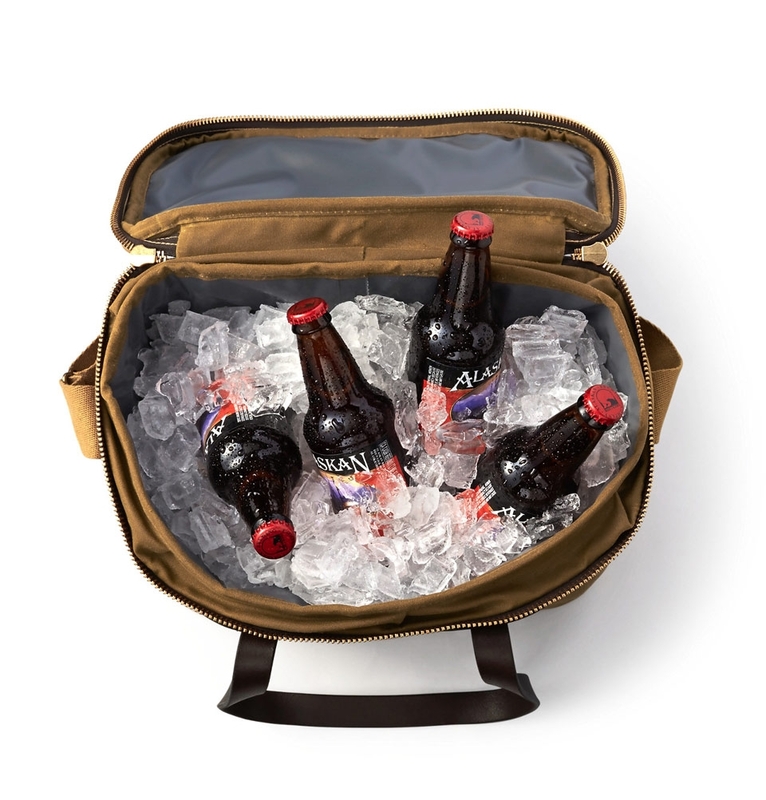 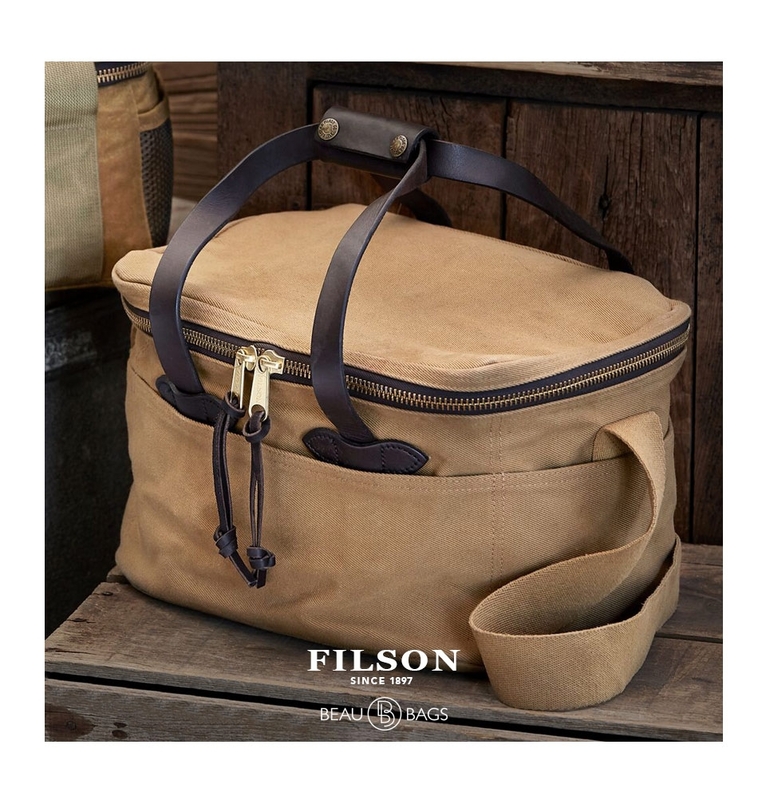 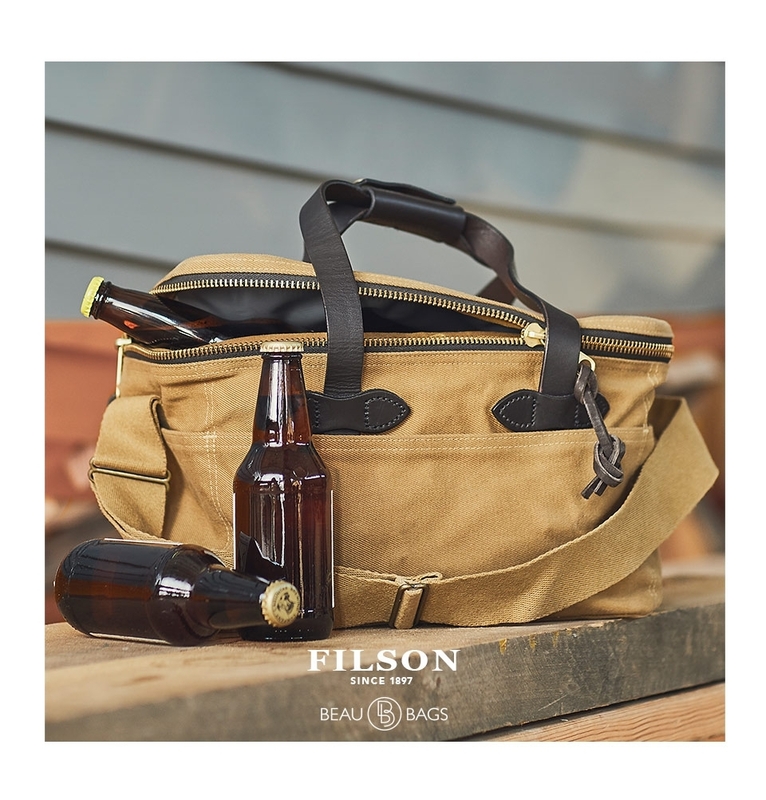 FILSON LARGE RUGGED TWILL SOFT-SIDED COOLER TAN, to provide cold refreshments on any Summer expedition. 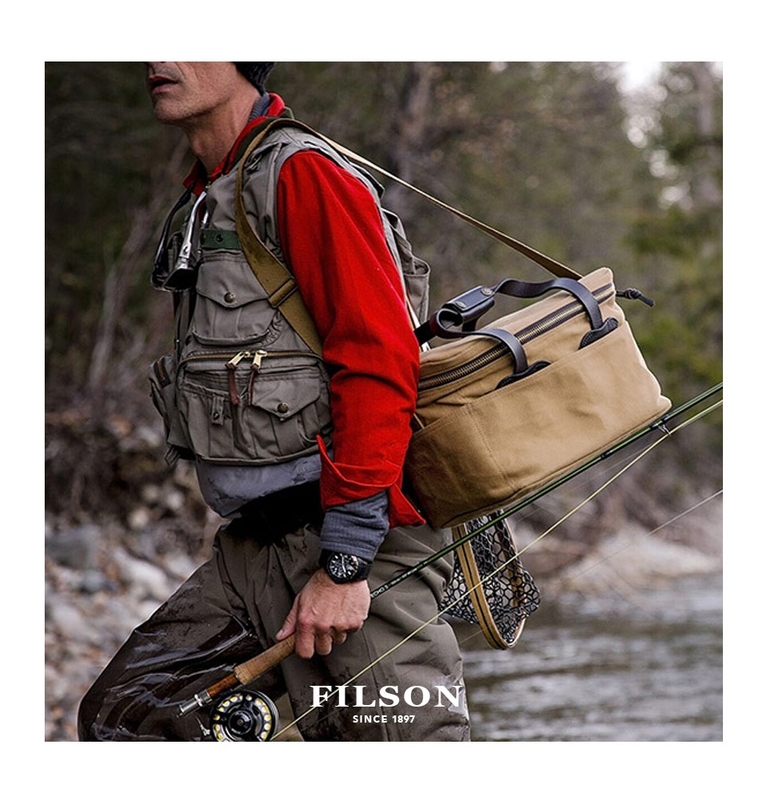 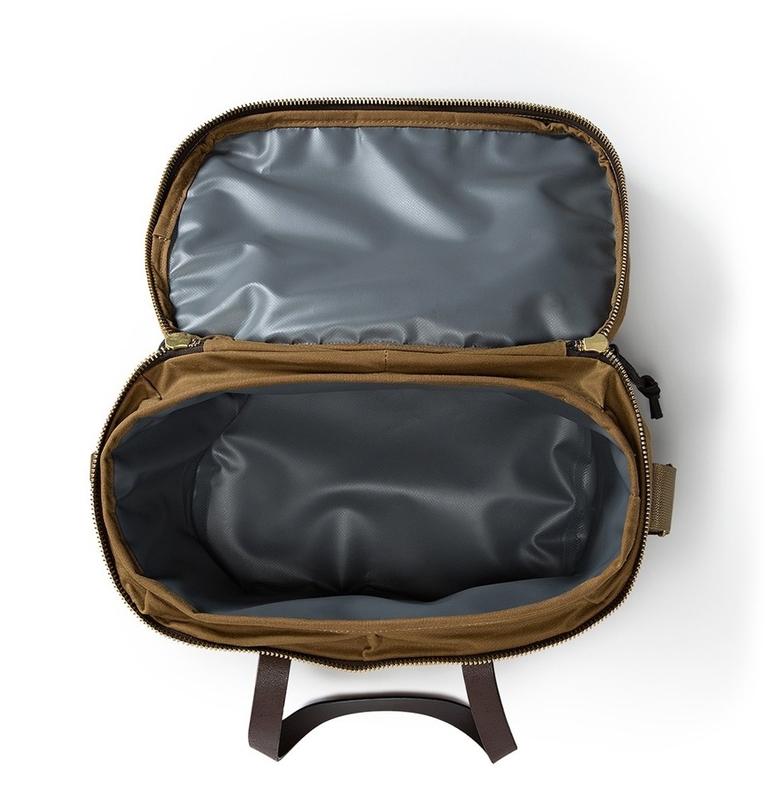 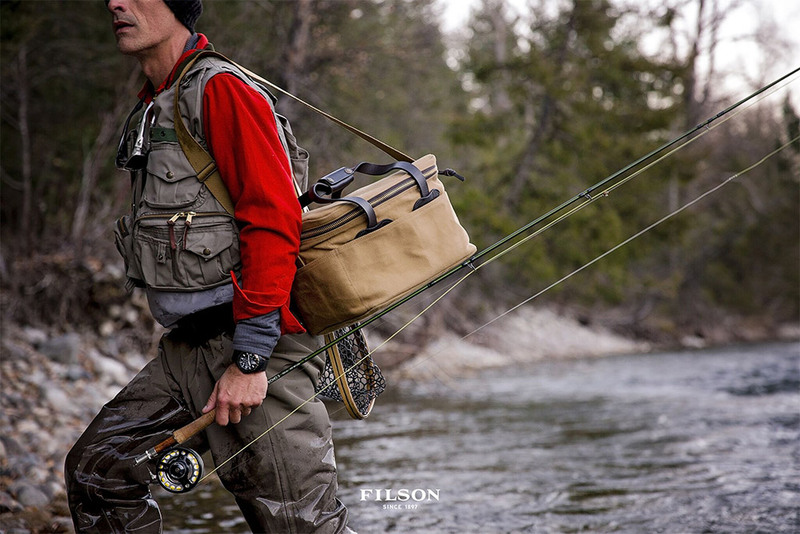 This Filson Large Soft-Sided Cooler has a heavy-duty insulated lining throughout, to keep items cold. 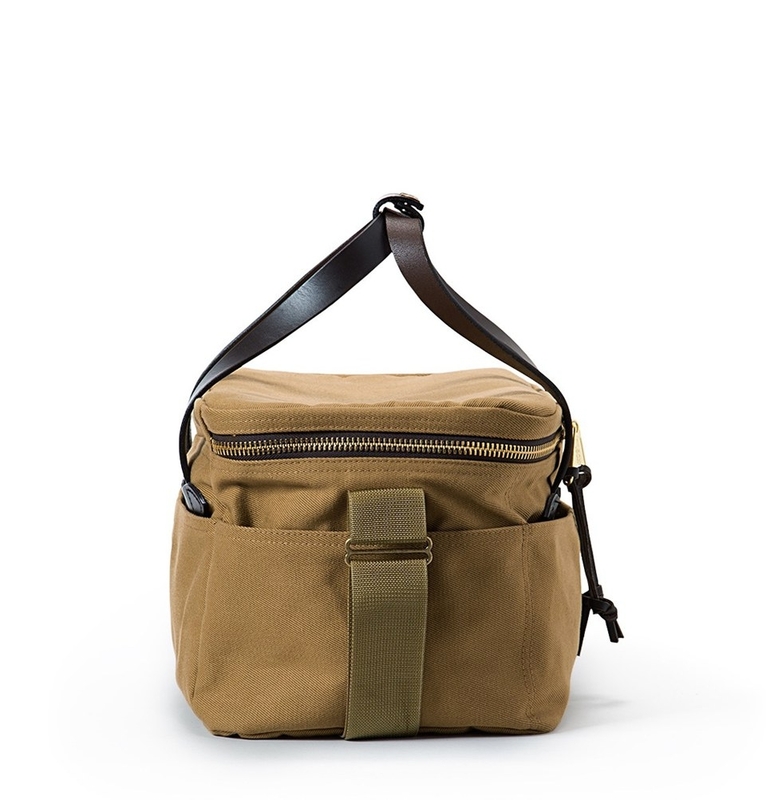 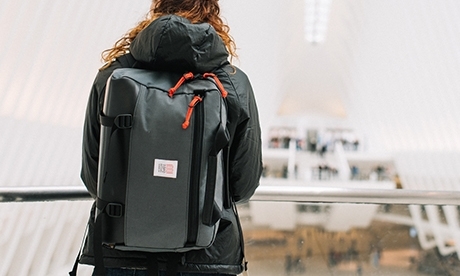 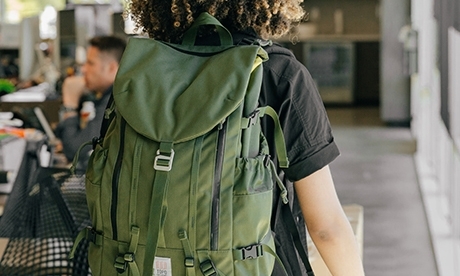 It's made with water-repellent Rugged Twill and has a cotton webbing shoulder strap for easy carrying.